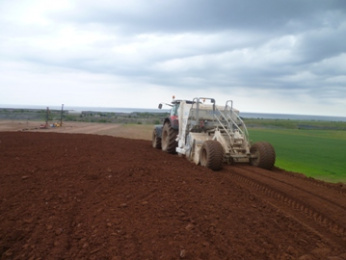 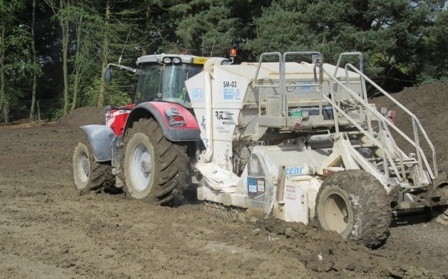 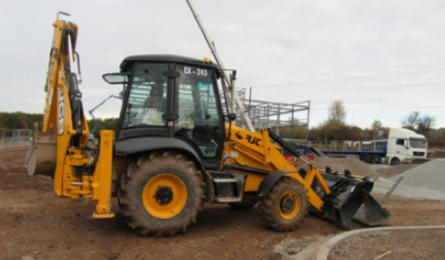 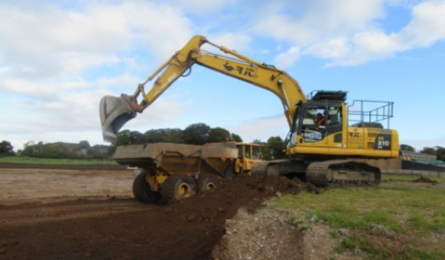 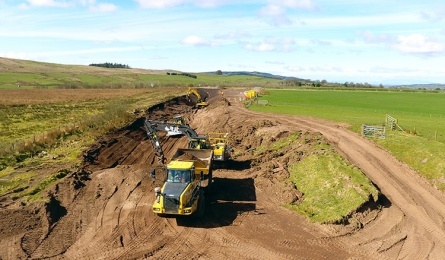 Soil Stabilisation using cement and lime has been used for century’s to stabilise unsuitable soils and to improve their engineering properties. 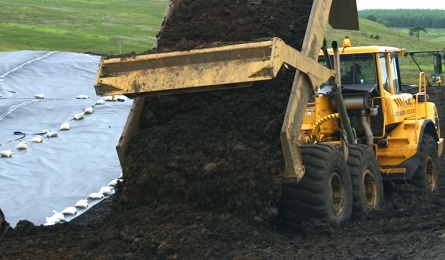 It is a technique RJT have successfully employed on many occasions. 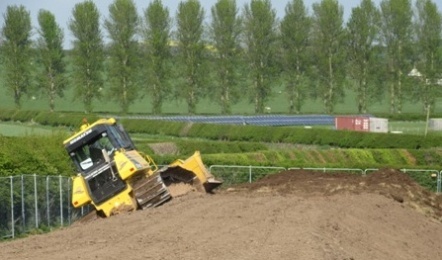 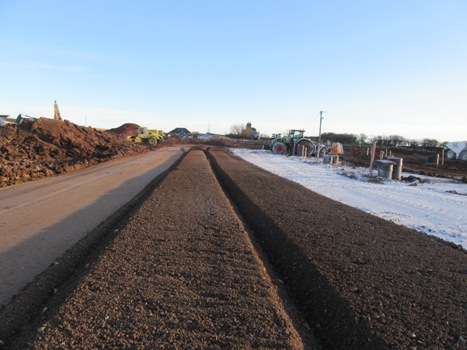 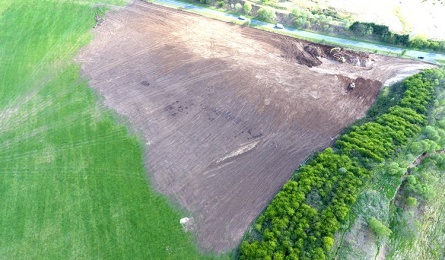 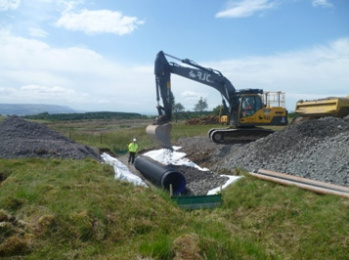 Unsuitable materials can be treated insitu, reducing disposal to landfill, with savings on the need to import suitable fill or road stone using site stabilised materials. 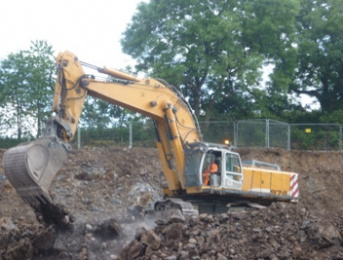 The procedure is simple and following examination of the geotechnical reports for any project, or when necessary conducting preliminary testing, an accurate evaluation is made of the treatments we will propose. 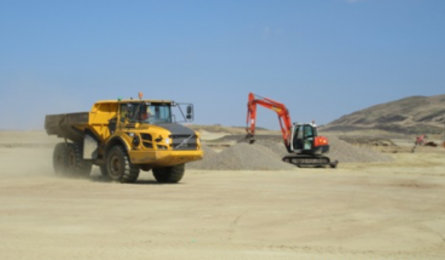 From experience we assess the viability of the available options and identify opportunities to reduce costs, and improve site conditions at an early stage. 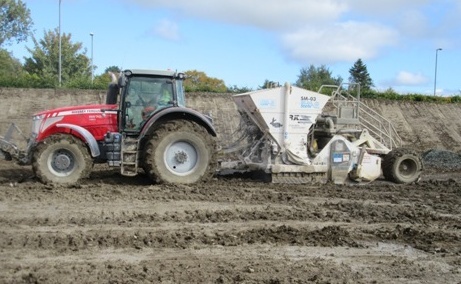 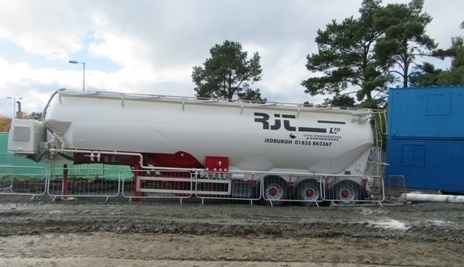 Materials can be stabilised with the addition of lime, cement or other specialist binders to achieve a product to an agreed specification or we will design a mix to suit the performance characteristics required. 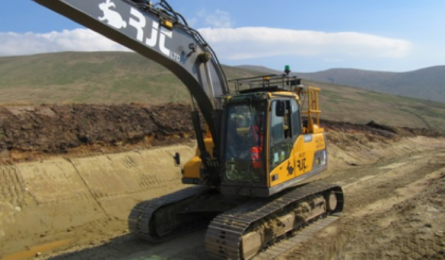 Our work is then achieved, monitored, and tested against the specification as work proceeds. 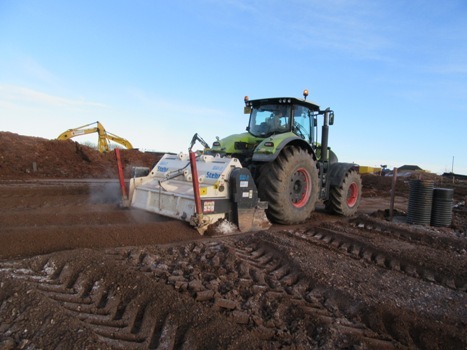 Our specialised integrated stabilisation equipment adds binders and water precisely and at the same time rotovates them into the unsuitable ground. 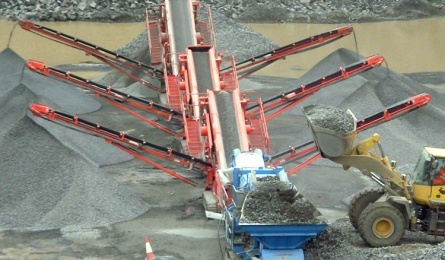 Our equipment achieves an even distribution through the mix and minimizes losses through wind blow or evaporation whilst the rotovaters pulverising action further conditions the materials to achieve a consistent quality product.